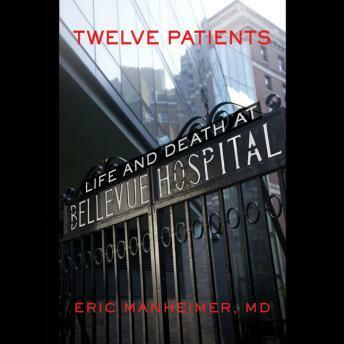 Using the plights of twelve very different patients--from dignitaries at the nearby UN, to supermax prisoners at Riker's Island, to illegal immigrants, and Wall Street tycoons--Dr. Eric Manheimer 'offers far more than remarkable medical dramas: he blends each patient's personal experiences with their social implications' (Publishers Weekly). I was really excited to read the book after watching the pilot TV show. Unfortunately the narrator/author was too dry for my taste.